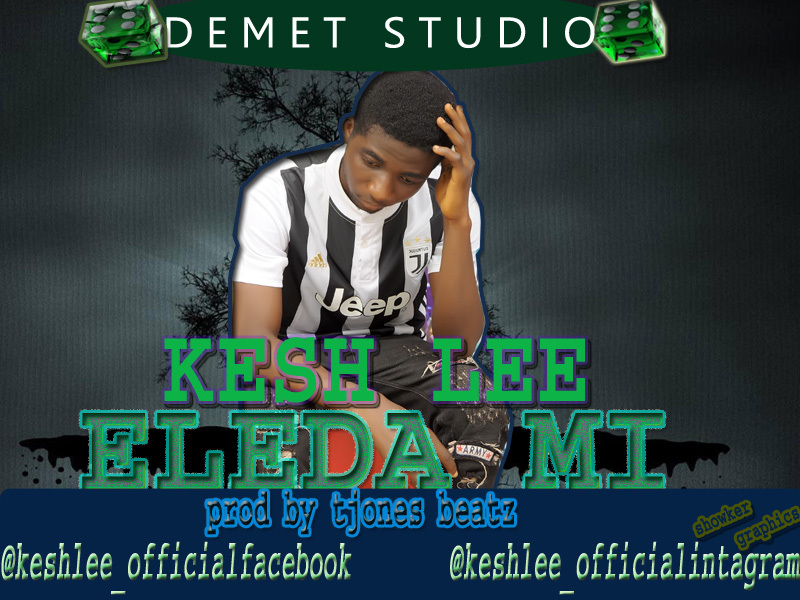 Kesh lee is back again with another fresh music for fans, and good music lovers. Here is the latest hit from kesh lee, the music is dedicated to everybody including is fans. Eda mi is a quality and freshly composed music hit which reflects the sound of now and tomorrow, laced with huge message about life, making sure the audience have a good time.